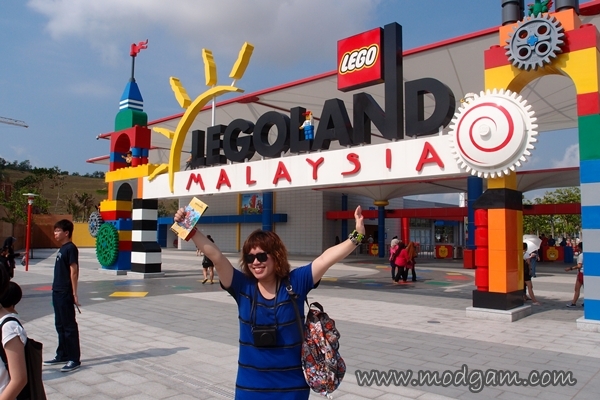 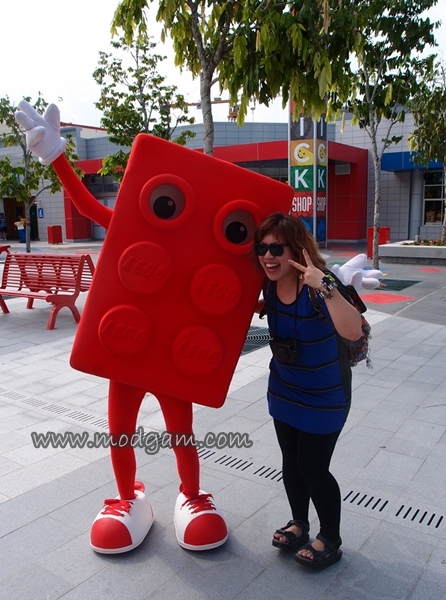 Thank you so much for the media invite to Legoland Msia. 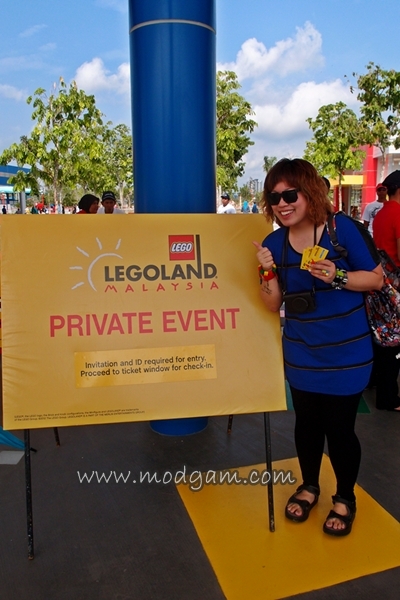 I had so much fun minus the bad sunburn and bodyaches. 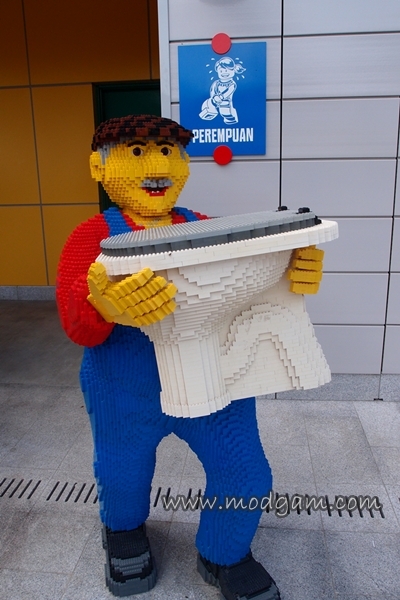 I’m gona load some pictures and do up a detailed post.